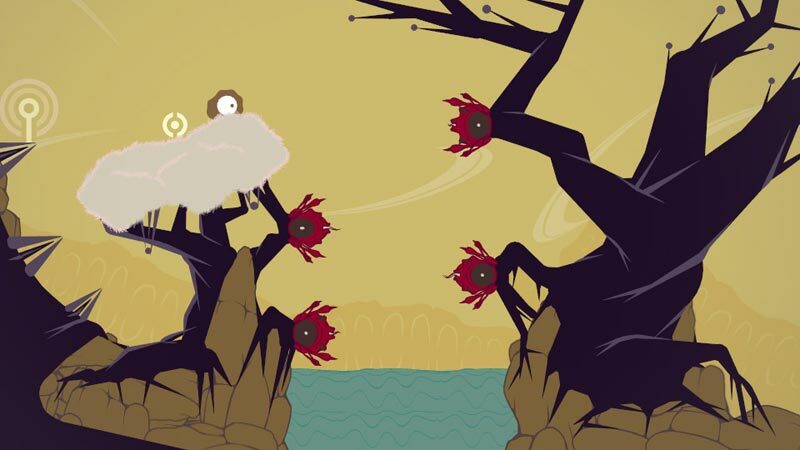 With the exception of quirky platforming physics, there’s nothing to not like in Sound Shapes. Fantastic pre-made levels and a profound level editor make the game a great value as well. 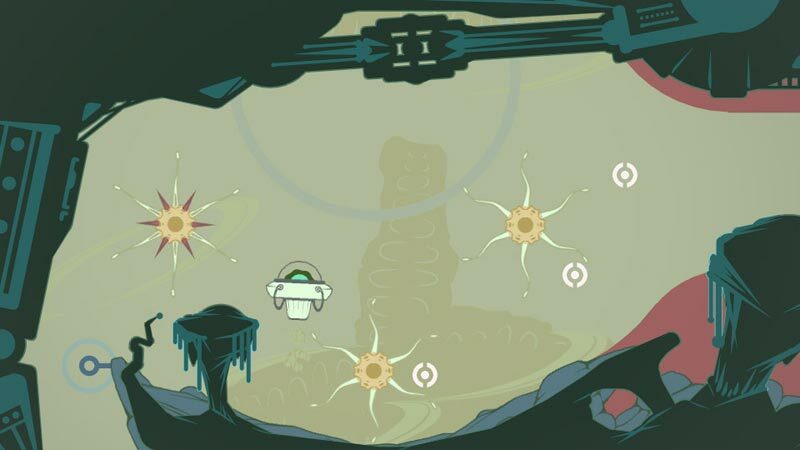 Whether you’re academically interested in the more experimental line of games on the PSN or you just want a unique and enjoyable platformer, you can’t go wrong with Sound Shapes. 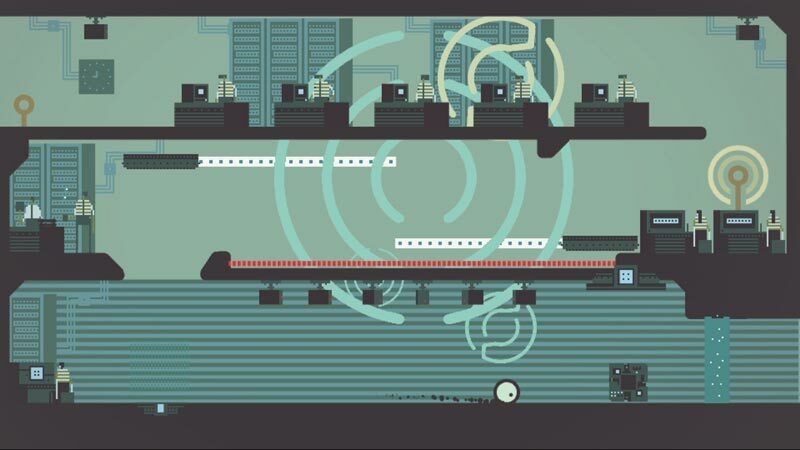 No matter how you choose to play, Sound Shapes goes beyond its inventive musical premise to keep you invested. The platforming is just as well executed as the score, and the flexible editor lets you extend the life of this game indefinitely. 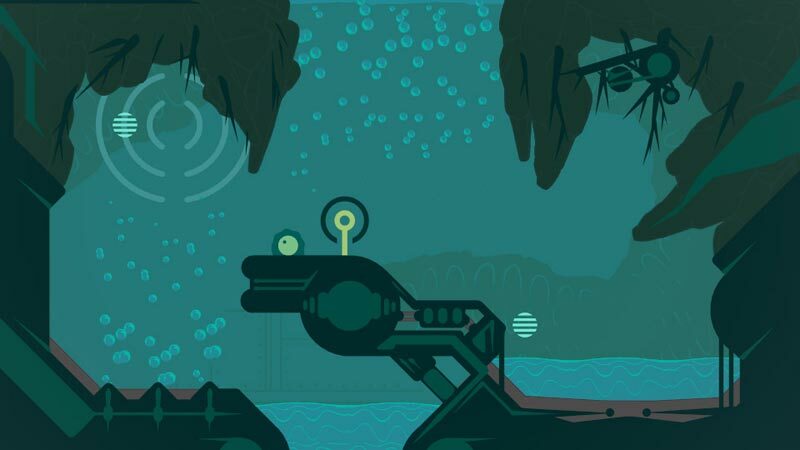 Sound Shapes is an impressive adventure that's as much fun to play as it is to listen to. If you love music and you love video games—and especially if you love rhythm games—Sound Shapes is simply a must-buy title. For the low price of fifteen dollars, you could be creating that musical masterpiece you've always dreamed of but simply lacked the tools needed to compose it. Once you're done with the campaign, the fun has just begun. Now it's time to spend dozens of hours crafting your own songs and levels. 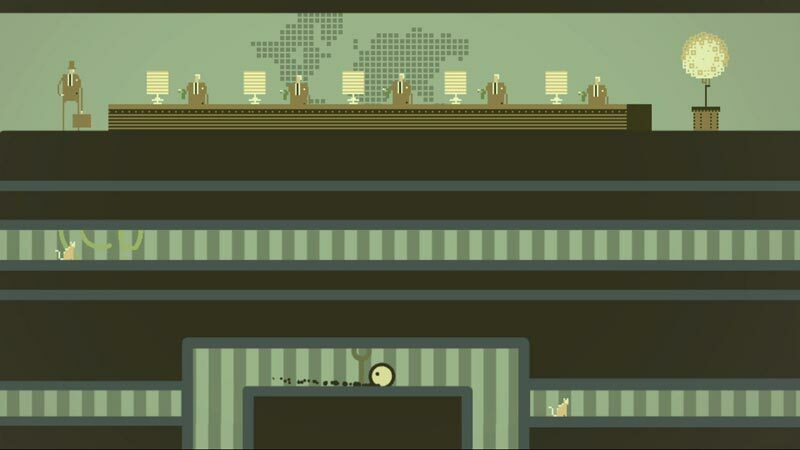 The best thing about Sound Shapes is how elegantly it blends really interesting musical elements into accessible gameplay. This game just oozes creativity and character. The level creator/editor and community give Sound Shapes legs that are long enough to be entertaining long after you’ve gone through what is offered in its campaign mode. I was unable to log on to the game's online service for most of the five days I had with it thanks to some frustrating server issues. When I finally managed to get online, I found that many users knew how to design a good level, and a fair few knew how to put together a good tune, but very rarely did I come across someone capable of doing both. There's a lot of potential in Sound Shapes' basic design, and while it may take some time for users to unlock all of it, it'll certainly be worth it when they do. 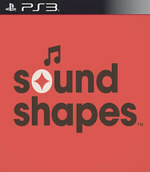 As with Rez and Lumines before it, Sound Shapes hybridizes a genre to put the focus on music over complex gameplay, and creates something entirely distinct from what we typically perceive as a “game.” As an instrument through which to channel your creativity, it’s incredibly deep – and anything this cleverly liberating is well worth a $15 investment. Solid controls. Great musicians. 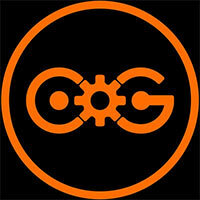 Clever design, and an inspired spin on the traditional platformer. Adding rhythm to platforming, and boasting a roster of talented musicians, the experimental Sound Shapes is a title not to be missed.